All polling stations will be equipped with video monitoring systems and will be broacast online for the public to view. Election observers are preparing for expected fraud in the upcoming Sept. 8 mayoral election and have set up a video center that will allow real-time monitoring of Moscow's polling stations. Observers at the center will view live footage and be able quickly respond to violations by dispatching one of six mobile teams to specific locations, Ekho Moskvy editor-in-chief Alexei Venediktov said. More than 50 observers recommended by the city's Public Chamber will each be responsible for monitoring six polling stations, video center head Alexei Shaposhnikov said . All violations will be registered and reported to groups comprised of the candidates' representatives. In addition to real-time monitoring, the center will archive video footage from 3,600 polling places that will be available to candidates seeking to address violations in court. The public will also be able to watch a live stream of voting on the website vybory.mos.ru, though users will not be able to rewind and review election footage like official observers. Party of People's Freedom candidate and opposition blogger Alexei Navalny told Vedomosti that he still expects multiple violations during Sunday's election despite the presence of nearly 11,000 observers. He said authorities may resort to various falsification tactics to avoid a second round of voting, which they consider a "nightmarish political catastrophe." A Levada Center public opinion poll published Sunday reported that 58 percent of decided voters plan to cast their ballot for acting Mayor Sergei Sobyanin, 18 percent support Navalny and 12 percent will vote for Communist Party candidate Ivan Melnikov. 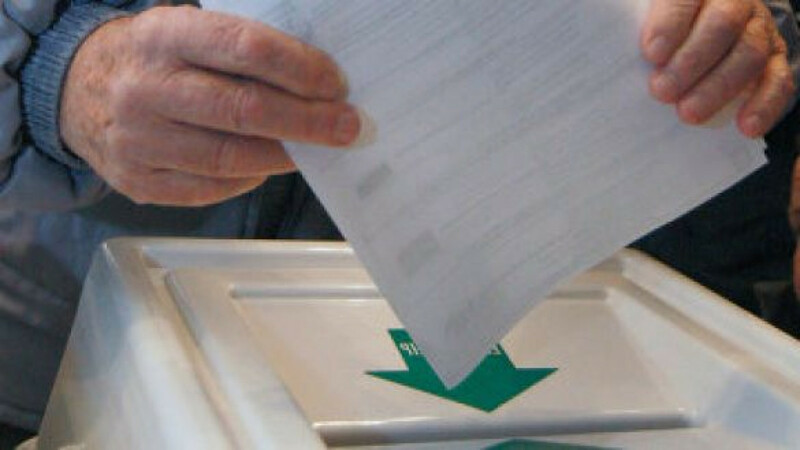 Yabloko's Sergei Mitrokhin, Nikolai Levichev of Just Russia and Liberal Democrat Mikhail Degtyaryov all received 6 percent support or less in the poll, which also found that 22 percent of Muscovites are still undecided and 13 percent do not plan to take part in the election. The poll carried a 4.8 percent margin of error.